VERSATILE ♦ ELEGANT ♦ AVAILABLE NOW! 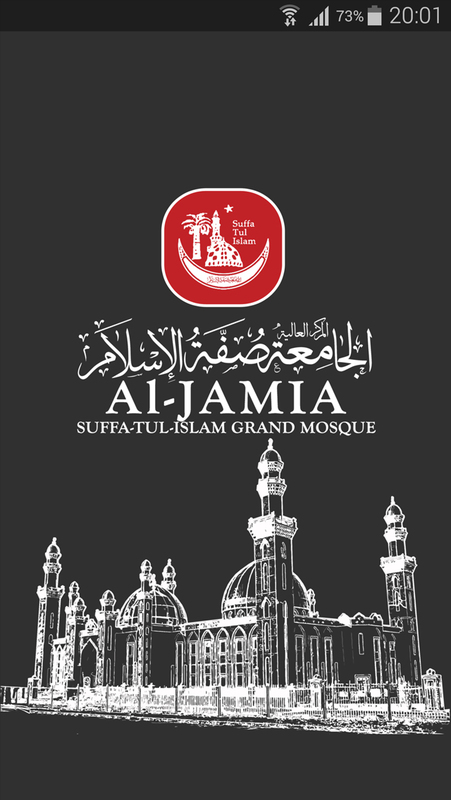 Al-Jamia Suffa-Tul-Islam Grand Mosque, Bradford. 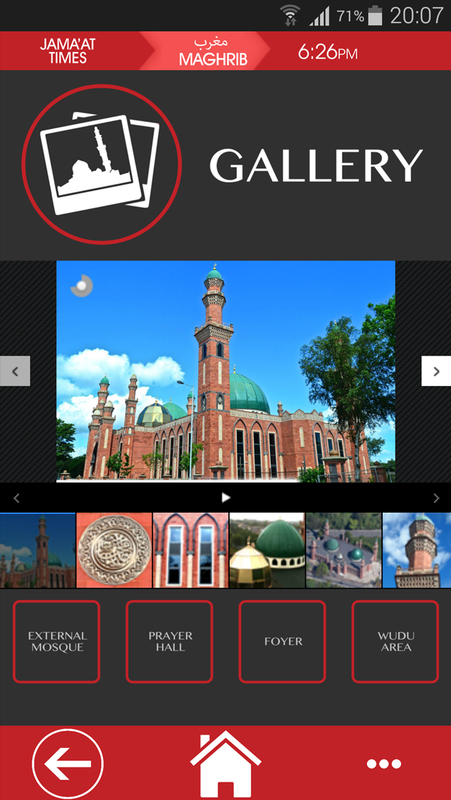 Pulling live content directly from Bradford Grand Mosque and bringing it to the edge of your fingertips. 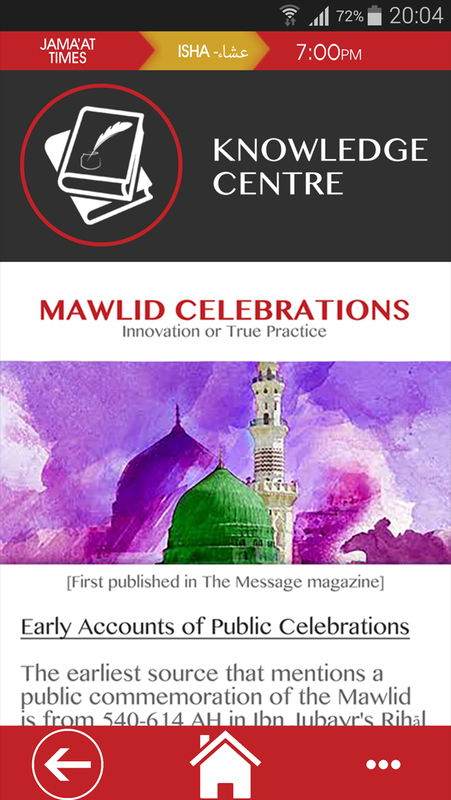 Bringing together several knowledge elements including the Holy Qur’an, poetry in praise of the Prophet Muhammad peace be upon him, and intriguing critique interpreting the true message of Islam in a contemporary manner. 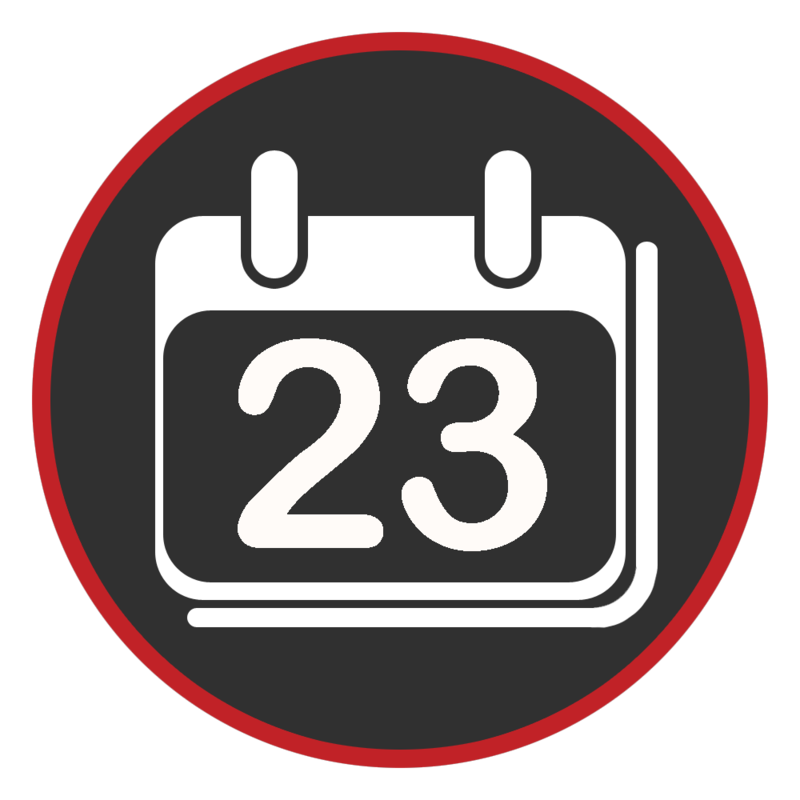 The SP System built into the skeleton of the application is a sure-fire way to keep up-to-date with prayer congregation and start times. 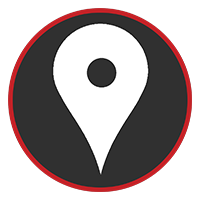 Brought to you using the latest in Web standards and mobile application technologies putting our app at the forefront of a mobile software revolution. 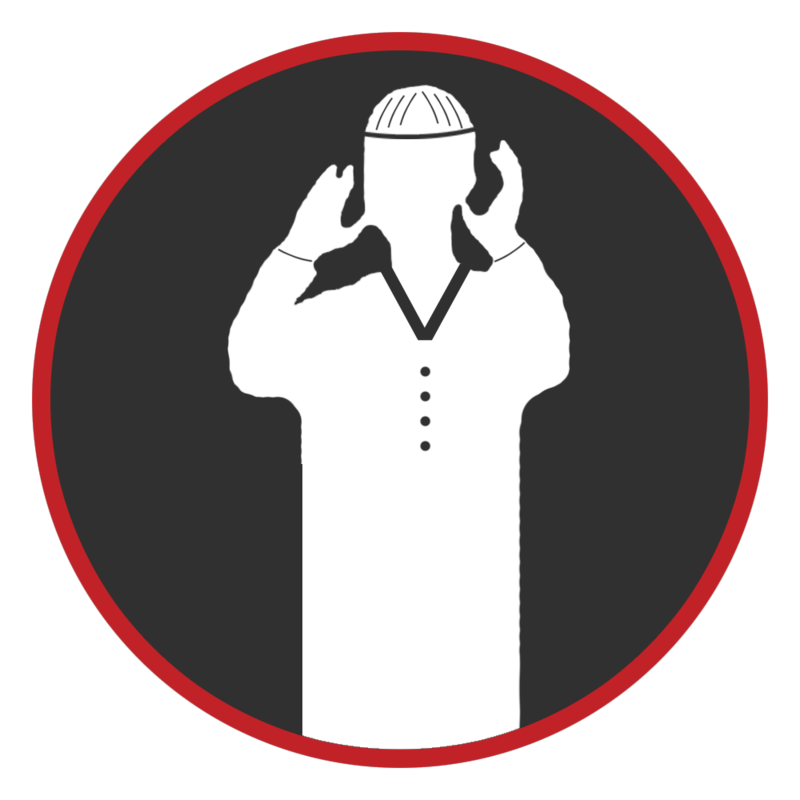 We bring together several knowledge elements including the Holy Qur’an, poetry in praise of the Prophet Muhammad ﷺ, and intriguing critique interpreting the true message of Islam in a contemporary manner. 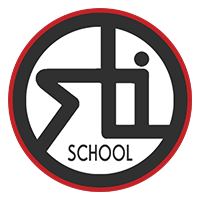 STI School, the educational department of Al-Jamia, sign up to the latest course using the admissions panel or just find contact details for your line of enquiry. 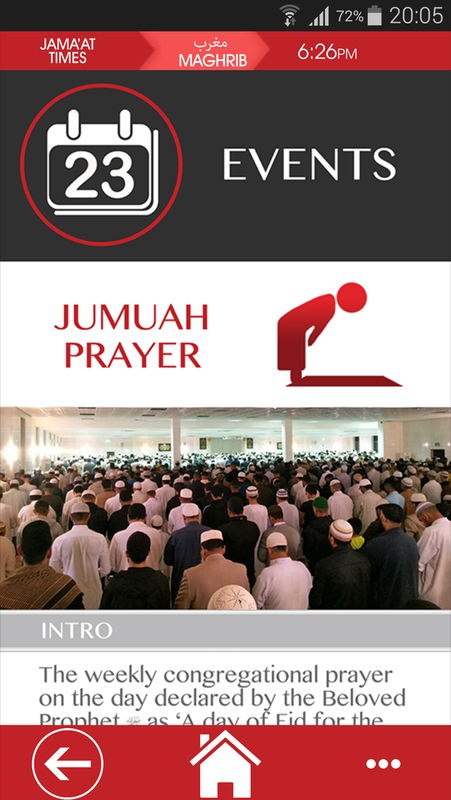 Delivering daily prayer and jama'at times in a simple and intuitive style. 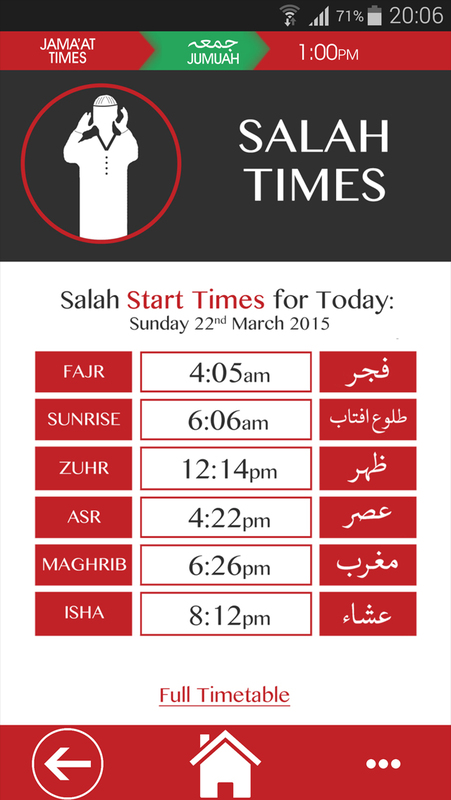 Stay aware of the ever changing schedule of regular events hosted by Bradford Grand Mosque. Can't make it to Darse? 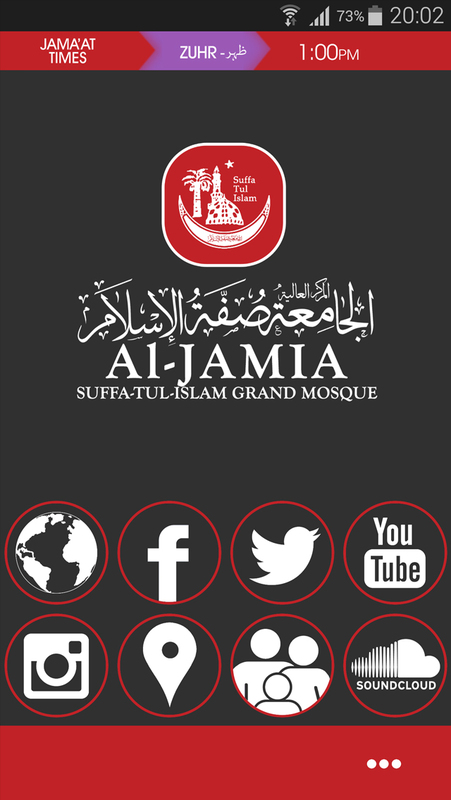 No need to fear you can now listen to regular live broadcasts direct from Al-Jamia. 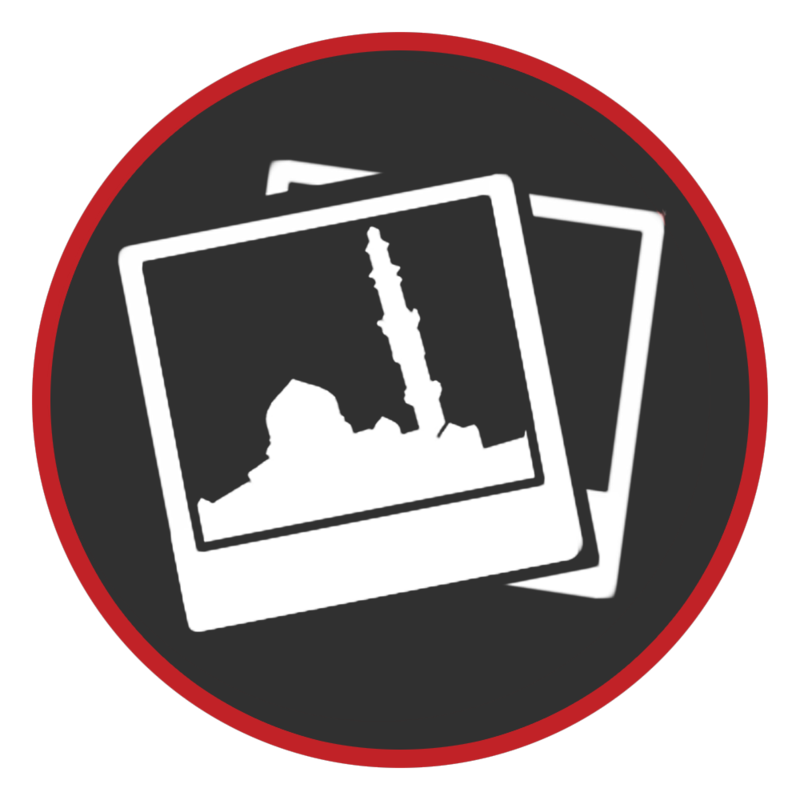 Amazing displays of grandeur captured by the Al-Jamia in-house photography team. 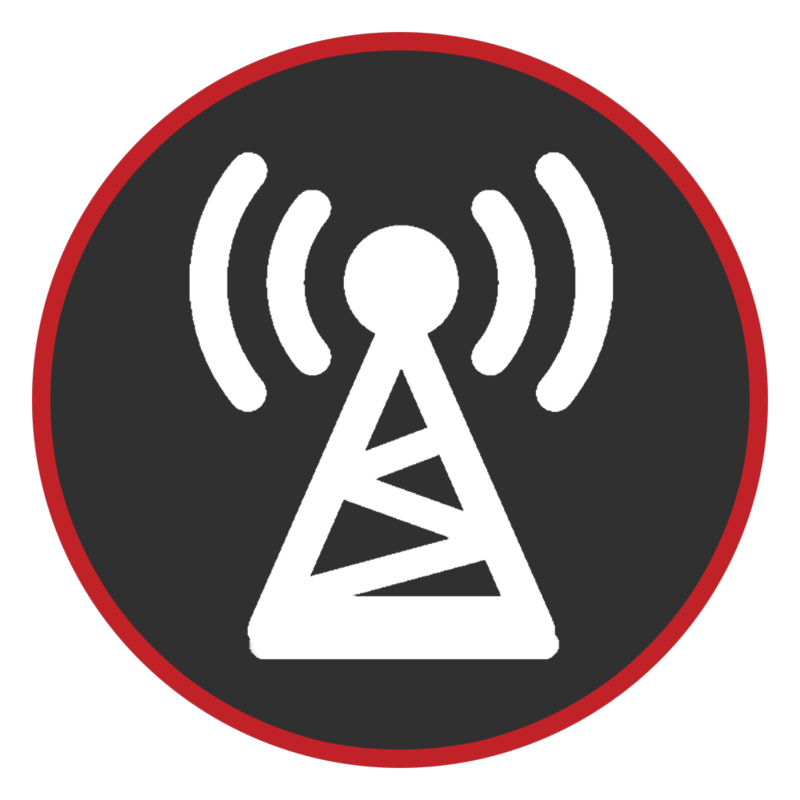 As a student of Electronic Engineering I see and develop apps on a day to day basis. 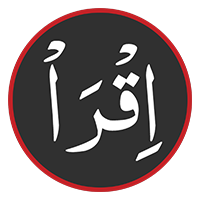 Seeing this app you would never guess it is brought to us by a bunch of novices who got together in their free time to create a revolutionary app that will steer Islamic outreach for the foreseeable future. Running a hire's solutions company means I'm no stranger to seeing unique solutions to everyday problems. 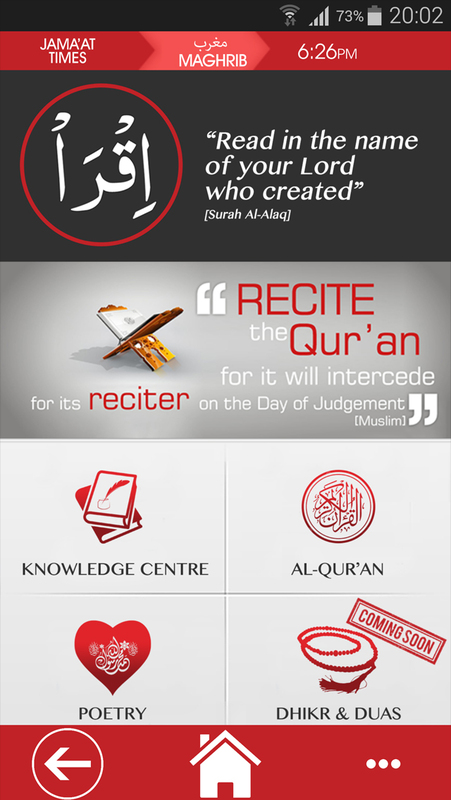 The first time I set my eyes on this mobile application I realised instantaneously that this is a game changer. 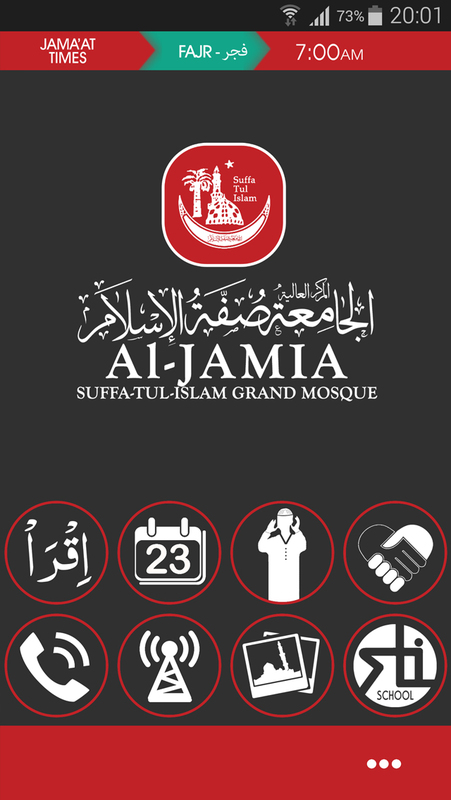 All the basic barebones needed to make an app for the Muslim community in a beautifully designed package. Great work! 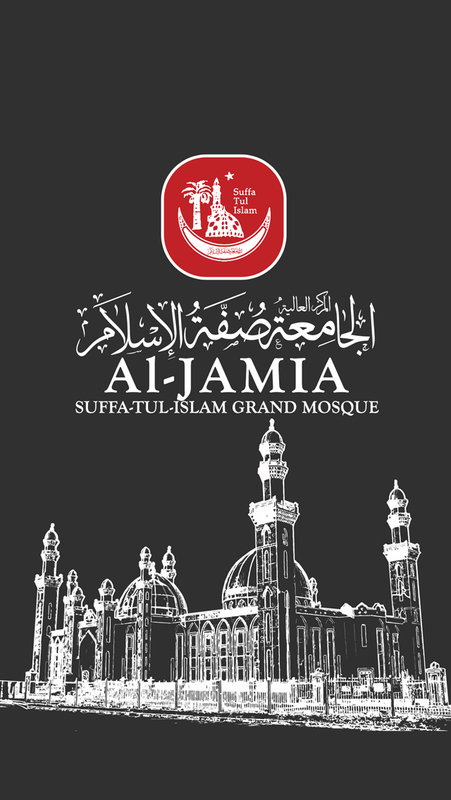 Copyright © 2015 Al-Jamia Suffa-Tul-Islam Grand Mosque, All rights reserved.